Choose the most convenient time for you and make an appointment with Dr. Tchalmanov and his team. We will remind you with a message at the email provided. Dr. Tchalmanov Medical Practice offers comprehensive medical care, including treatment of diseases, prevention, tests, regular well women gynecological examinations, pregnancy monitoring (including screening and prenatal diagnosis of genetic malformations and disorders) and family planning. 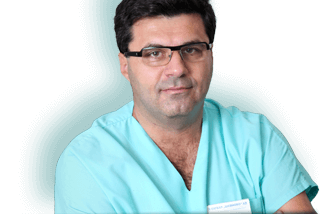 Dr. Nachko Chalmanov is well known and respected specialist in both the medical and scientific community and among the thousands of patients that passed through his office for more than 20 years of his professional career. Dr. Chalmanov sees his patients every weekday between 8:00AM and 2:00PM. 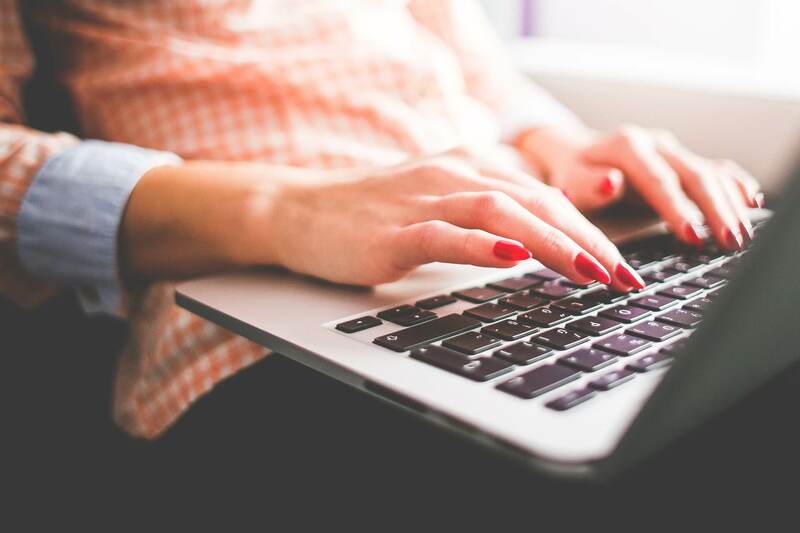 Make an appointment online or by phone and let us take care of your health, quality of life and peace of mind. Along with detailed information about your health condition, you will get excellent quality medical care, attention and warm friendly service.